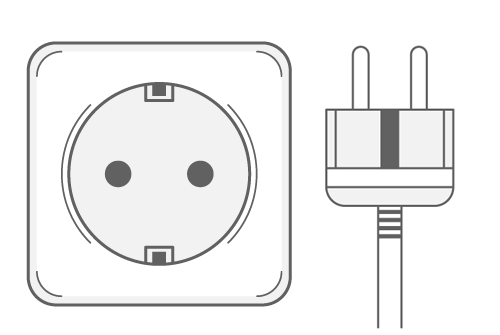 The outlets and plugs used in Tajikistan are C & F. Take a look at the pictures below to see what each plug and socket type looks like. In some areas, outlets used in Afghanistan and Tajikistan are the same. In other, they might differ. 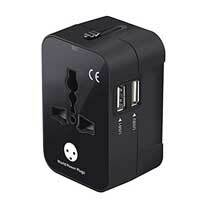 This is why it depends on the area you are visiting if you need a power plug adapter. Better safe than sorry? Then be sure to bring your adapter. 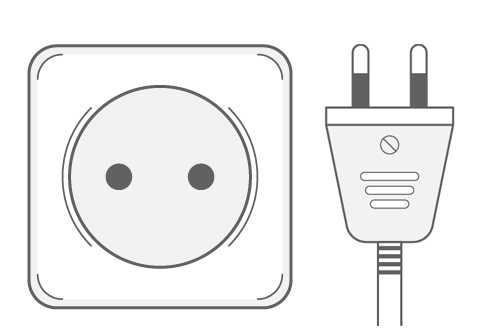 In Tajikistan, outlets of types C & F are in use. 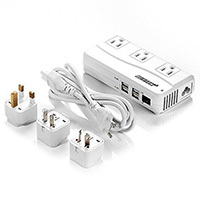 All outlets in Tajikistan provide a standard voltage of 220V with a frequency of 50Hz.